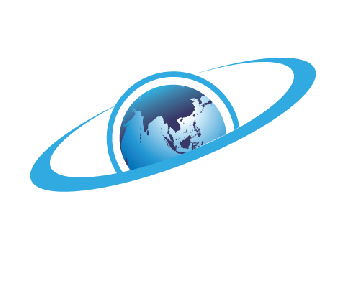 Company Name Mega Holdings Ltd. Address Sanayi Bölgesi Ceyhan Yolu 25 km. Start your review of Mega Holdings Ltd. 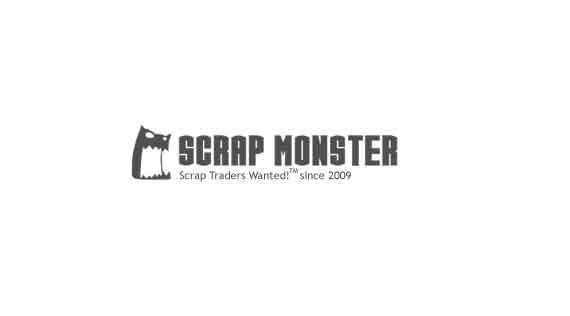 Ask Mega Holdings Ltd. to get Verified by ScrapMonster.